The late Michael Jackson will be remembered for many things and was without doubt, the Elvis Presley of his generation. Jackson was a consummate performer and perfectionist and worked hard on his stage routines trying always to create more and more spectacles for his fans to enjoy. 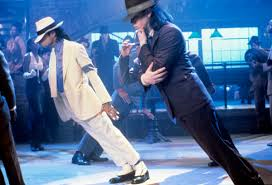 One particular routine required the singer to appear to defy gravity and lean his body forward beyond its centre of gravity. 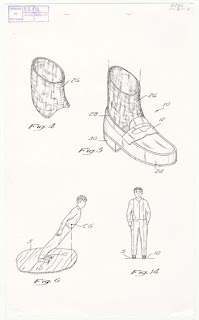 To achieve this, he first had to develop then patent (Patent No 5,255,452) a specially designed pair of shoes in 1993. 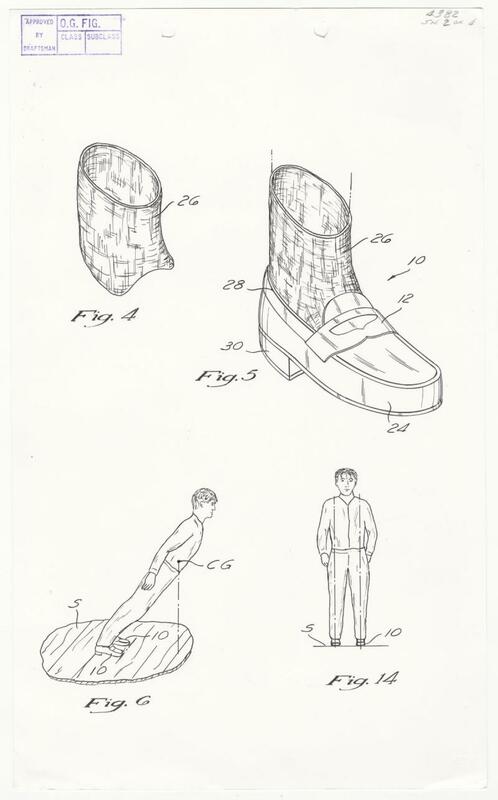 Jackson created the anti-gravity shoes with the help of Michael L. Bush and Dennis Tompkins in 1992. 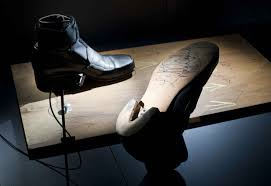 The shoes had a heel slot which could be detachably engaged with the hitch member through a stage surface which then enabled the foot to slide forward. The upper of the shoes was modified to give maximum flexibility and the heels were designed to hinge a person to the floor and appear to lean forward without toppling. His apparent defiance of gravity became the greatest mystery of the time and the anti-gravity shoes changed dance performance art forever.